Amber joined the firm in 2002 and is a partner. She researches and writes marketing communication plans for full-service, contingent fee and family law attorneys and firms. After writing a plan, Amber often is hired to help clients execute that plan to ensure goals are met. Amber coaches young lawyers and implements associate development programs within many law firms looking to build a next generation. As a business coach and speaker, she offers GenX and Millennial lawyers insight and planning structured to create personal relationships with potential clients. Her goal with every attorney is to generate a book of business that is based on what they want to do rather than what they have to do. She has worked with and lectured to young lawyers across the country providing tips and guidance so they can fulfill their work and personal goals. She has spoken to numerous legal associations, including the DRI Young Lawyers conference. Amber was also selected as a business and marketing coach for the ABA Women Rainmakers Workshops. 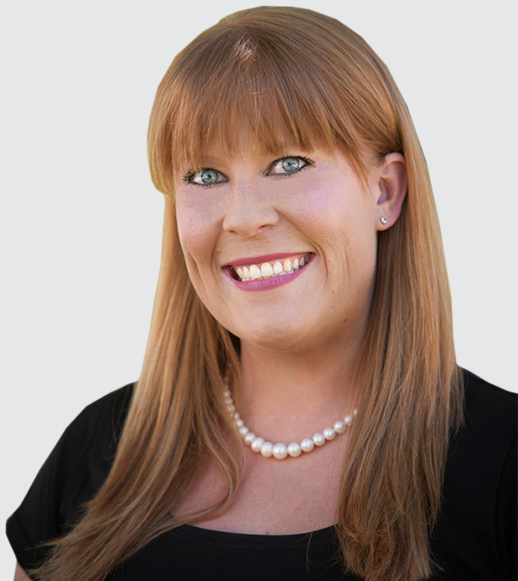 As the firm’s online marketing specialist, Amber has worked on numerous website and search engine optimization strategies for law firms nationwide. She lectures to law firms locally and at national conventions on branding issues, personal business development, social media and optimization tactics. She handles online reputation management and media relations for clients. This includes lawyers or firms facing commercial foreclosure, bankruptcy, investigation and indictment of executives by federal and state authorities in high-profile matters such as the Petters and Madoff ponzi schemes, as well as mass torts publicity. She is a member of the American Bar Association’s Law Practice Management Section, Young Lawyers Division and Women Rainmakers.